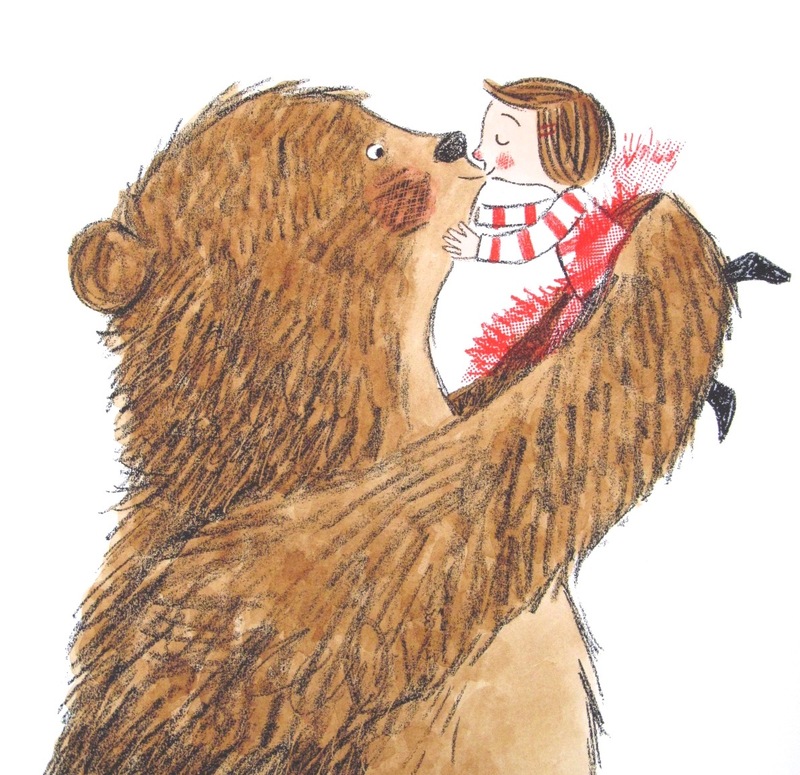 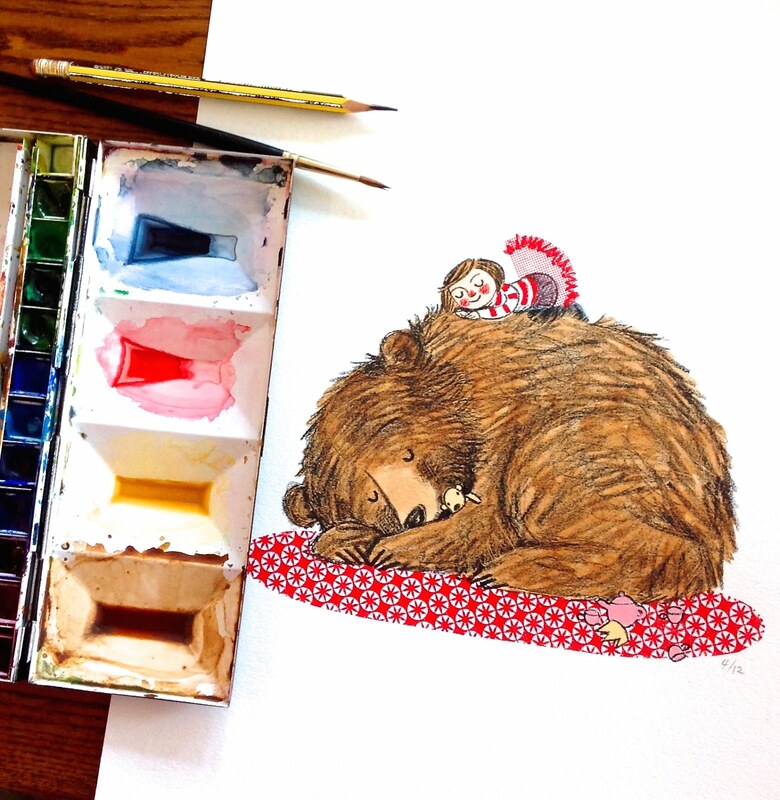 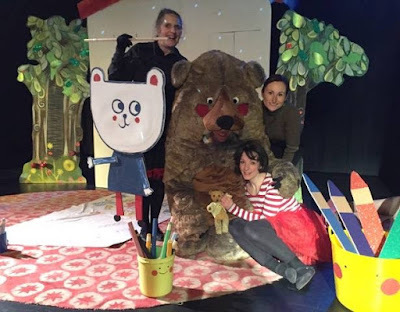 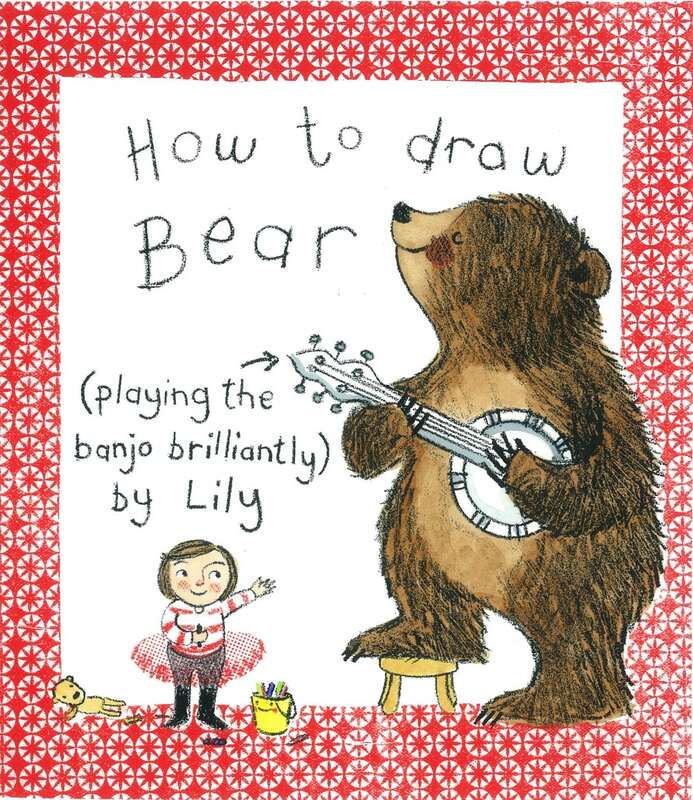 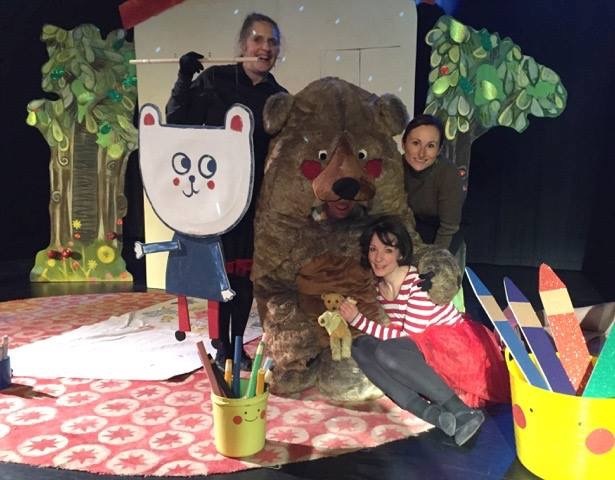 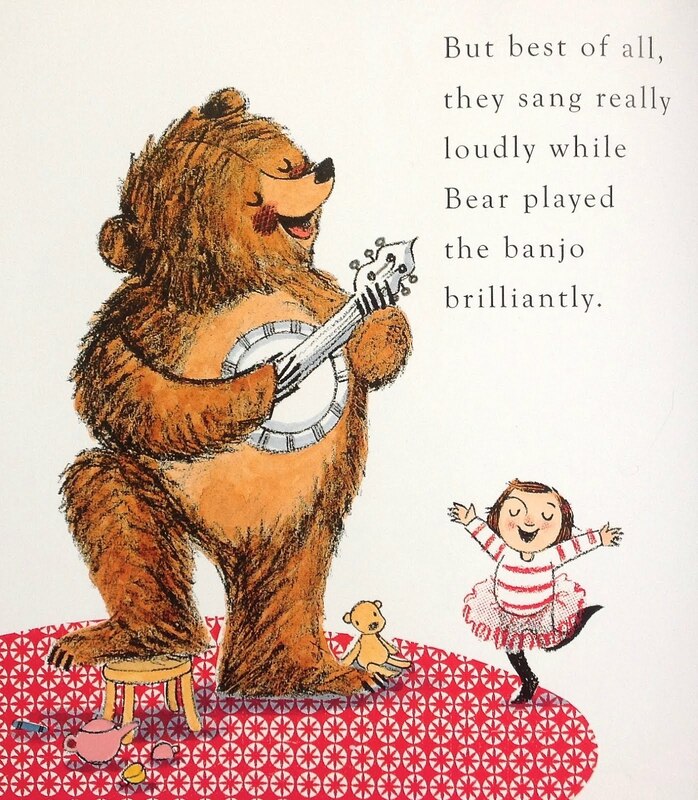 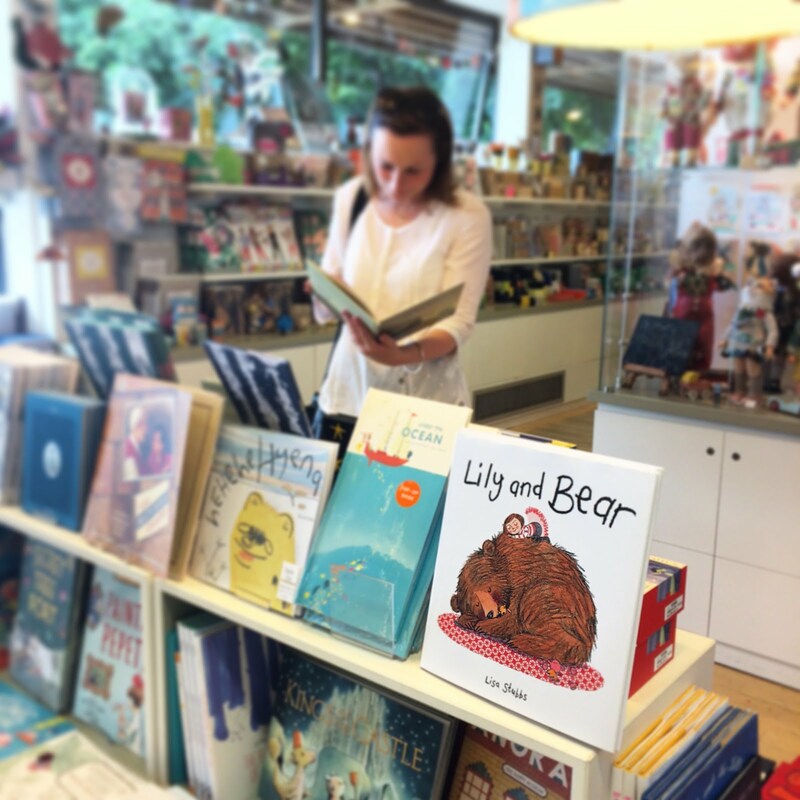 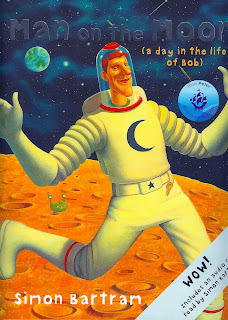 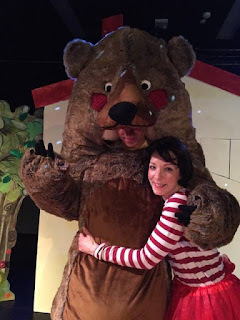 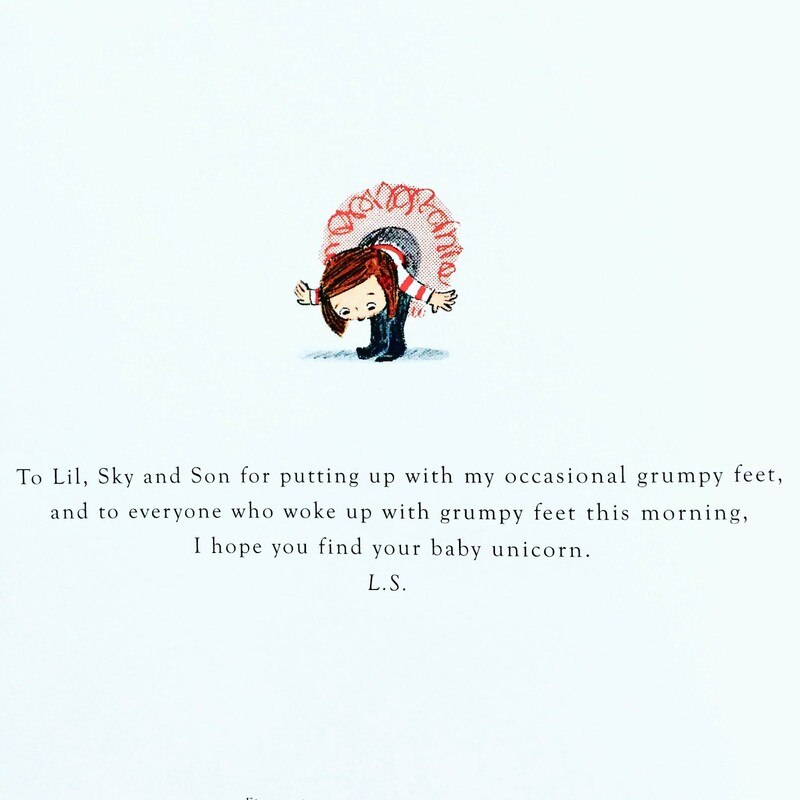 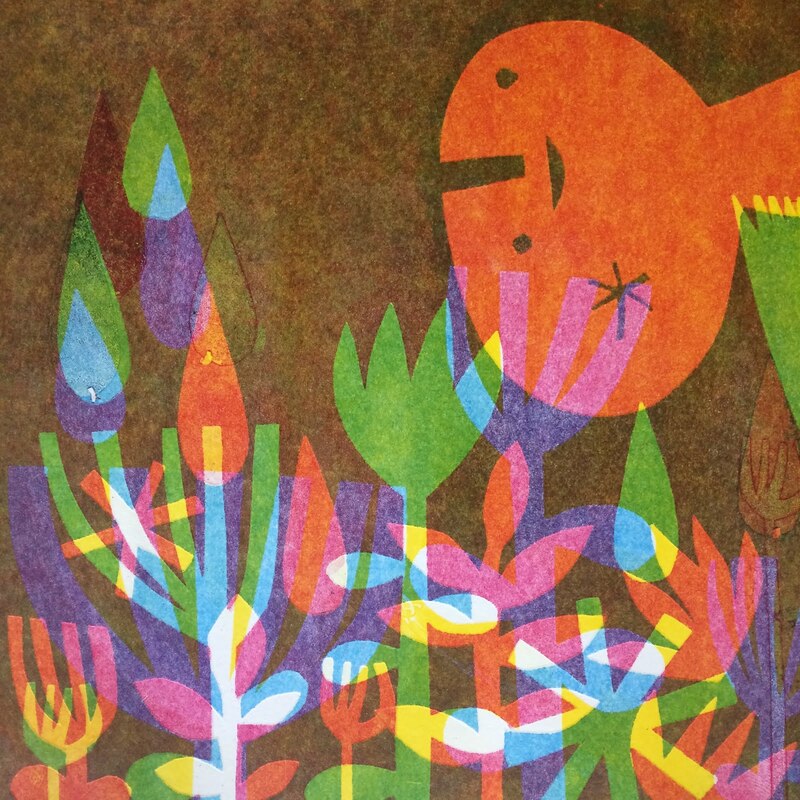 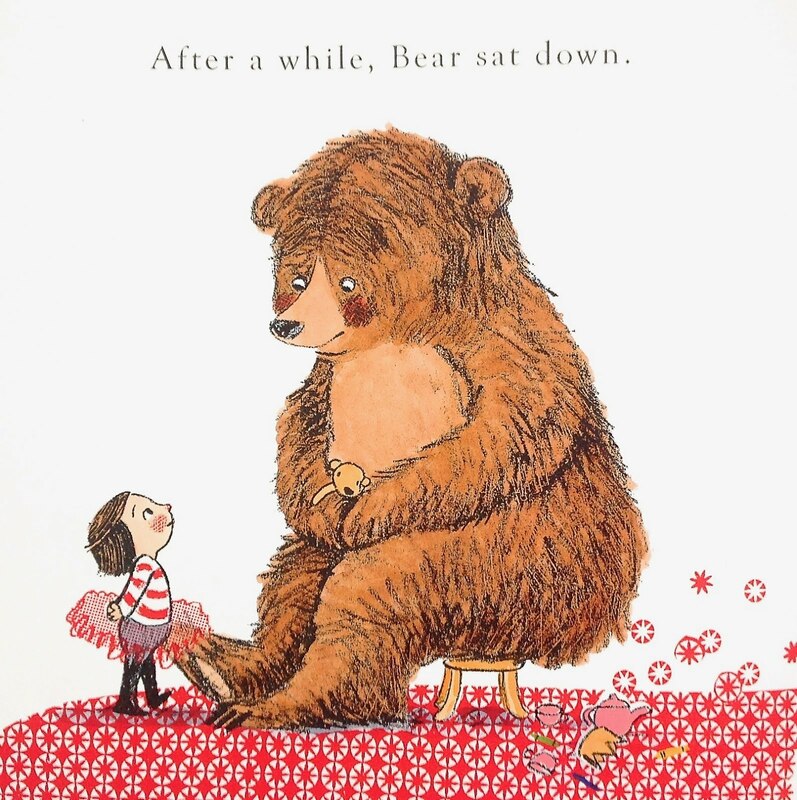 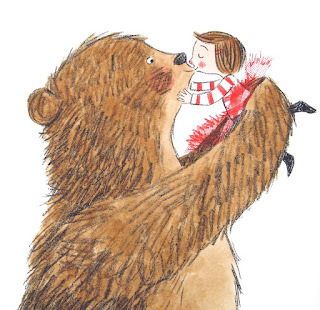 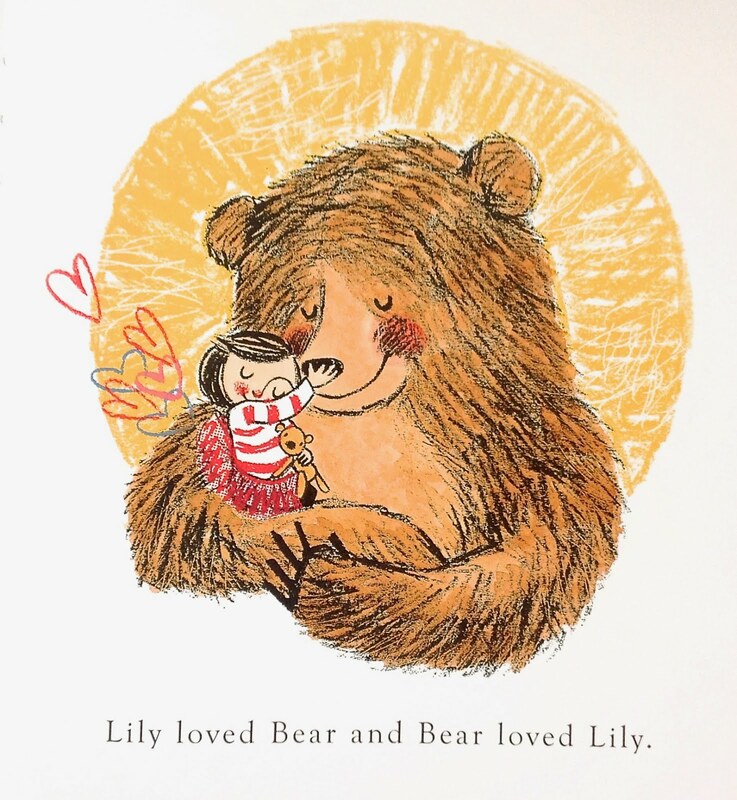 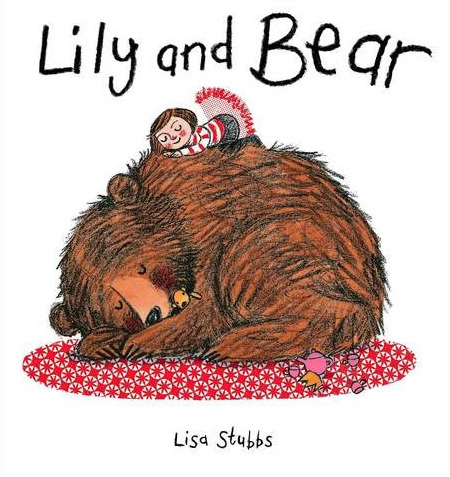 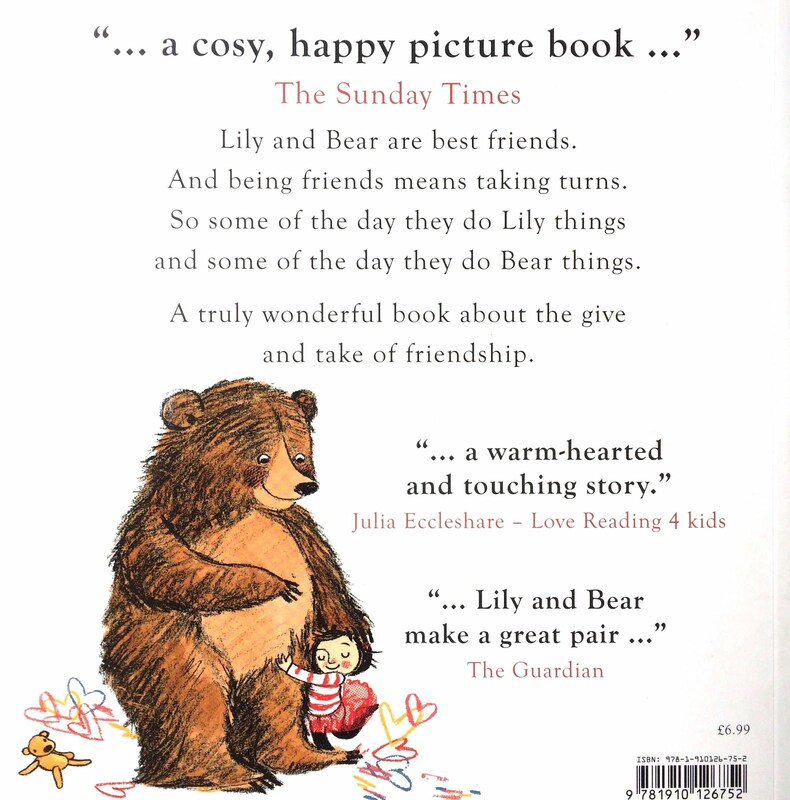 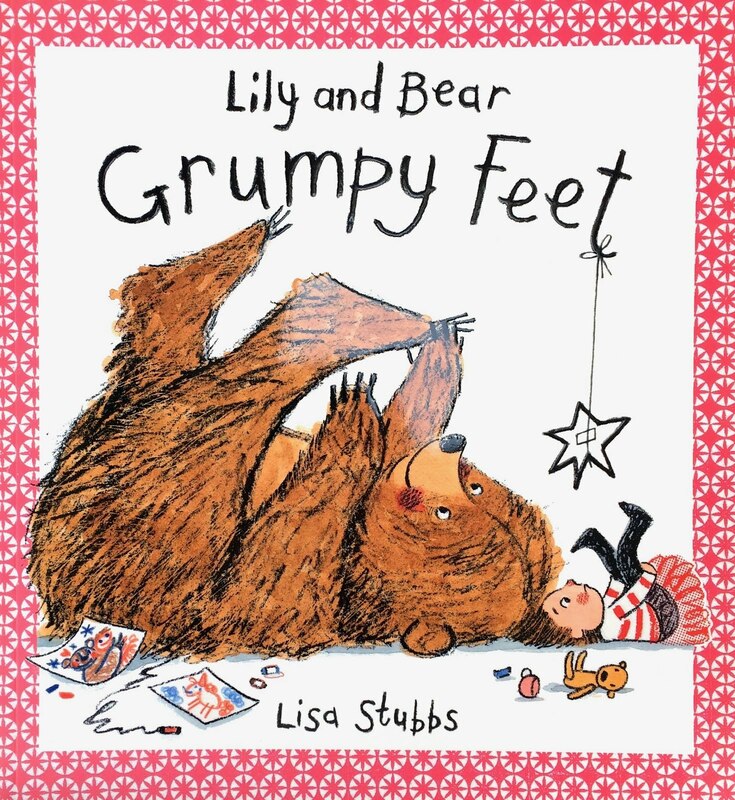 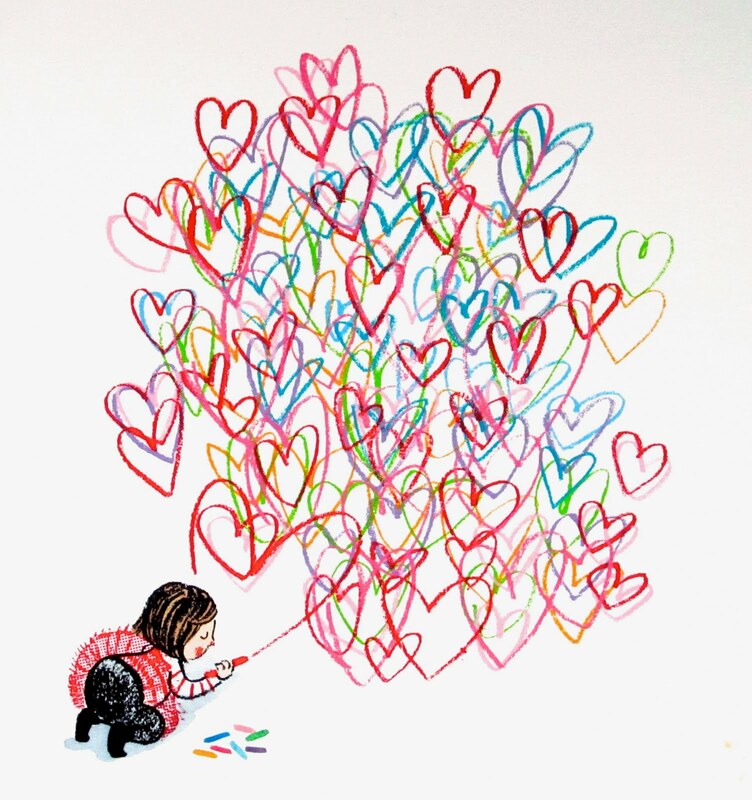 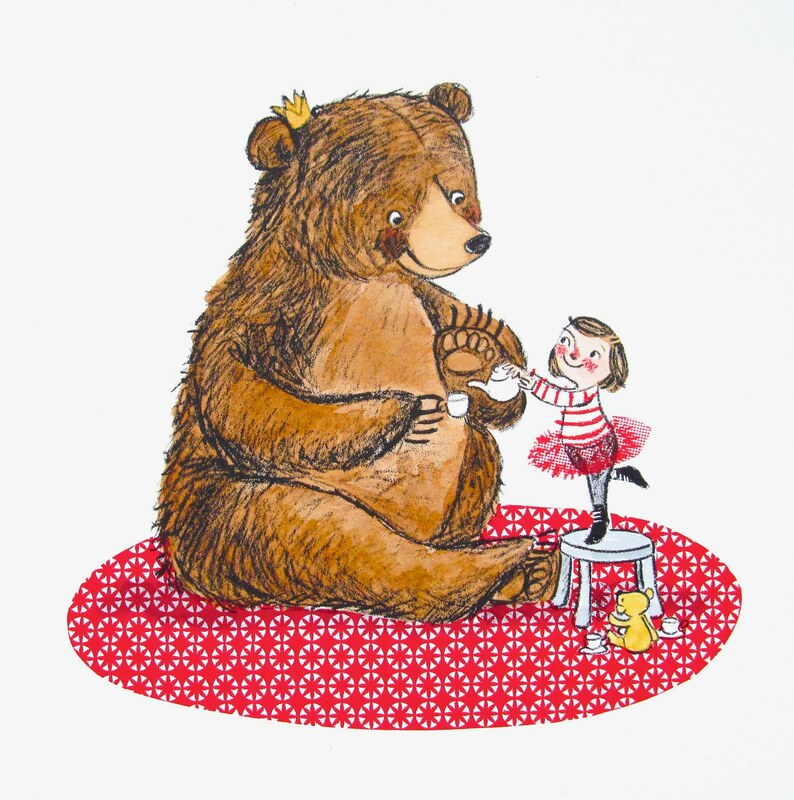 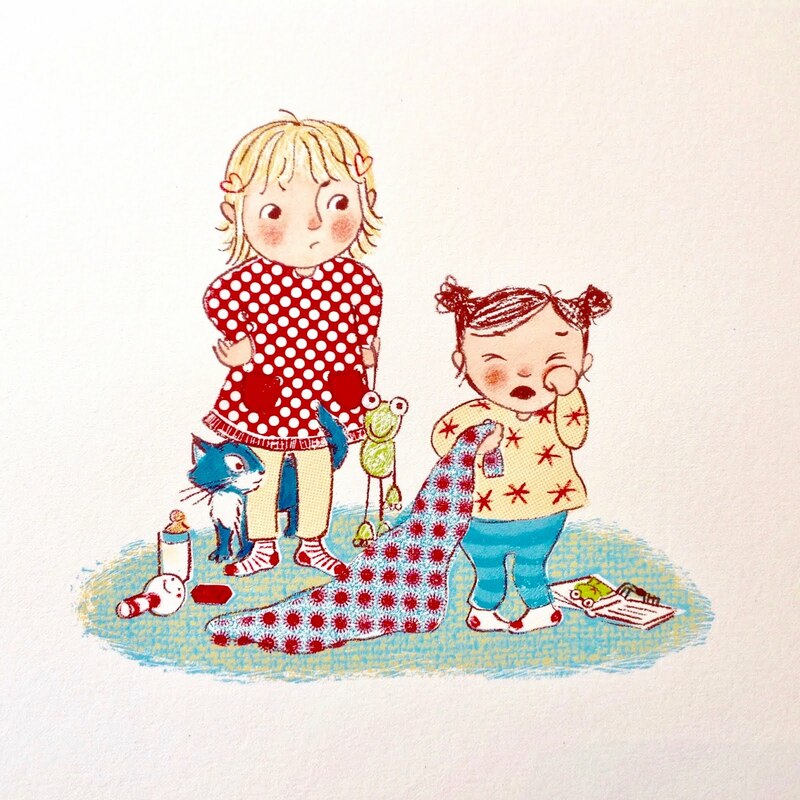 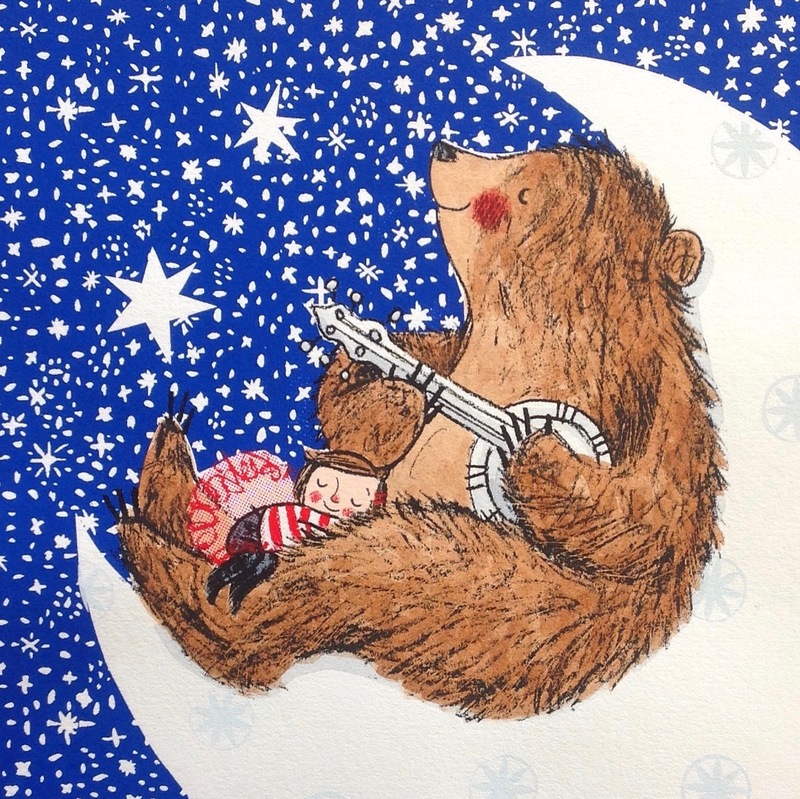 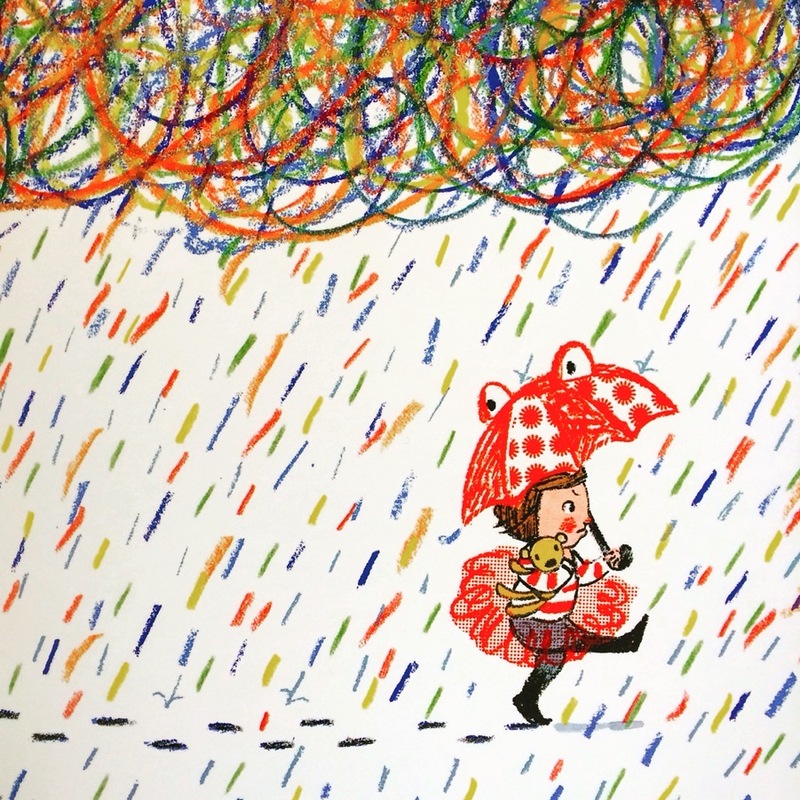 Lily and bear has been adapted for the theatre with Irrational Theatre and Lily and Bear Productions. 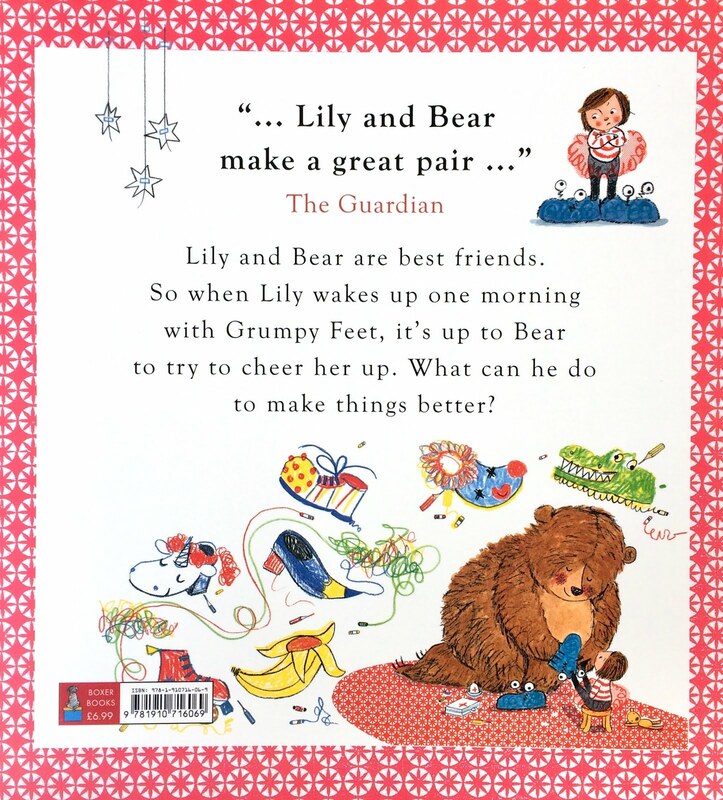 go to The Guardian website here to see how. 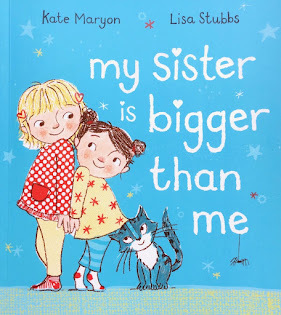 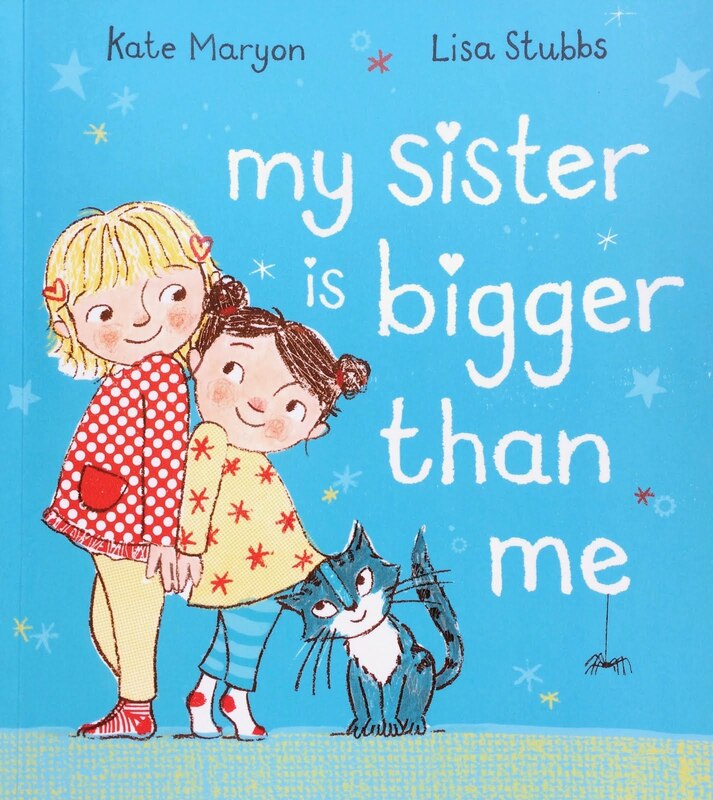 My Sister is Bigger than me!